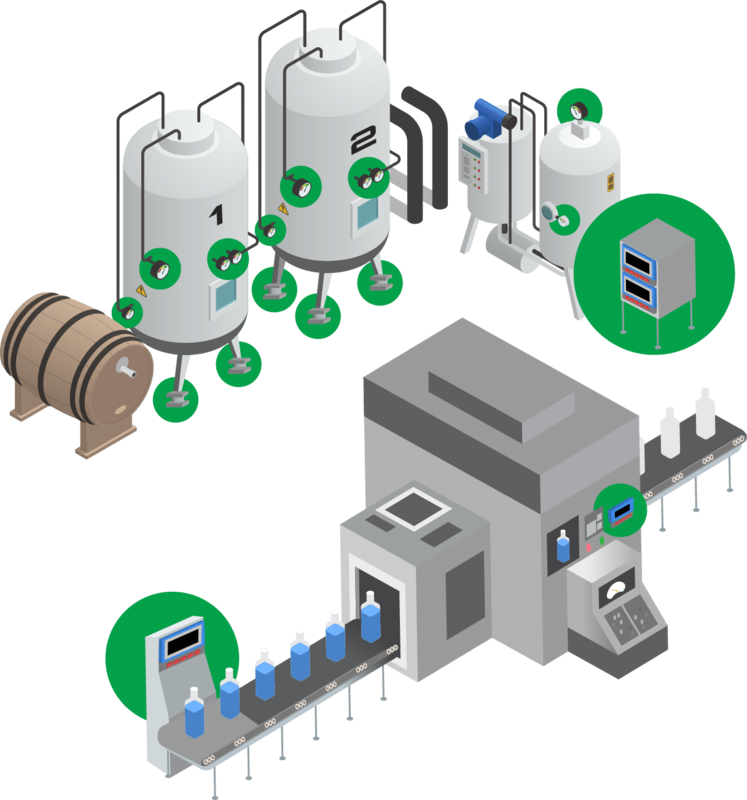 Michelli understands the unique challenges presented by different environments in the food & beverage industry. We have high quality scales & measurement equipment available from top manufacturers in our industry. The Michelli team can help you identify the right equipment for your application & your budget. Over the years, our experts have developed a deeper understanding of the specific needs of food & beverage industry workers. From stainless steel bench scales that can withstand corrosive salt water environments to washdown safe floor scales, Michelli has the scales & measurement equipment to help you get the job done. From checkweighers to truck scales, we’ve got the equipment you can trust. Inventory & quality control tasks don’t need to be tedious jobs. Weighing & measurement equipment like in-motion checkweighers, load cells & floor scales can help you ensure each product is counted & every “end result” is the same. The use of weighing & measurement can help streamline your processes. 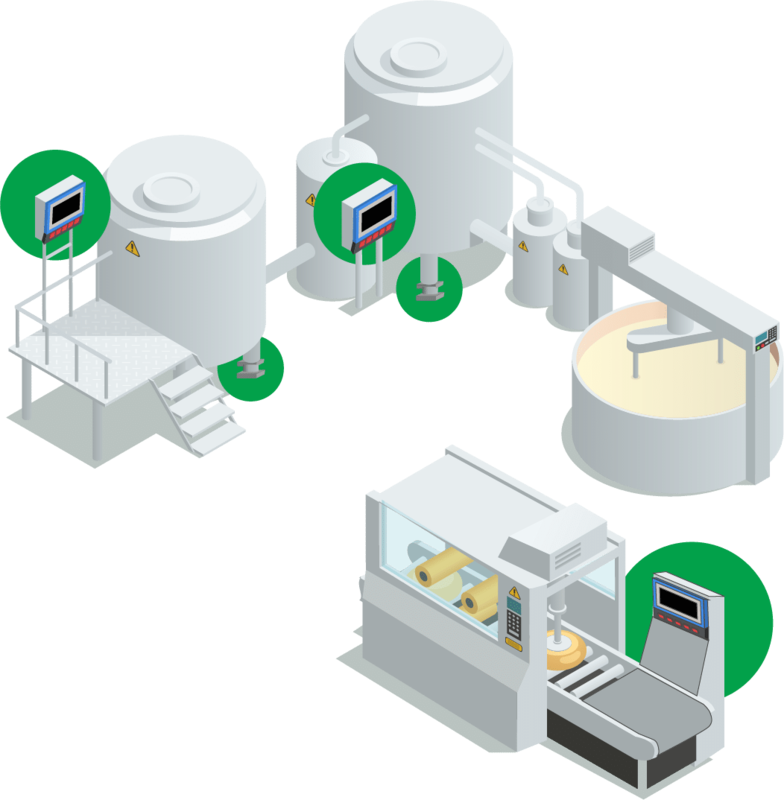 With the use of weighing systems, such as automated rejection & batching systems, you can accomplish 2 or more tasks at once. Get more out of your equipment by programming it to perform multiple tasks simultaneously. 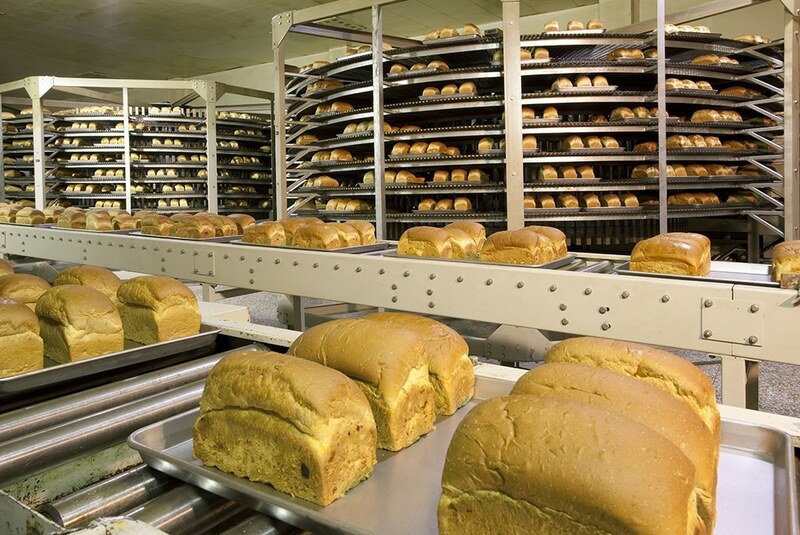 How can accurate weighing & measurement equipment help the food & beverage industry?